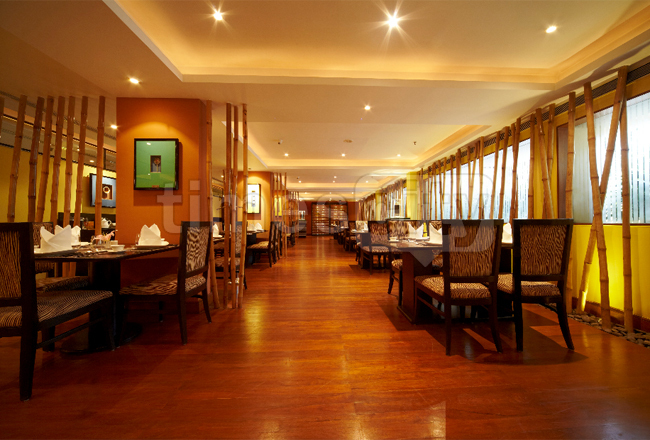 Chinese Room is one of Pune's oldest and best Chinese Restaurants. I've been going there with my parents for over a decade now and have never been disappointed. The restaurant has a cozy indoor seating and I've tried a large variety of dishes here, all of which were really delicious. When it comes to the cuisine, you can't go wrong with anything you order. Chinese Room is one of the few places in Pune that serves Pork and Duck and they do it with perfection. 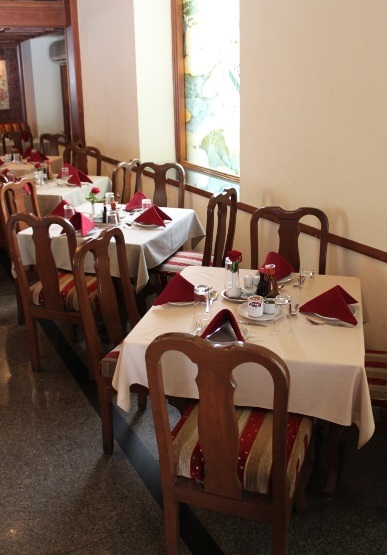 Tucked in a quiet residential neighborhood, Suonmoi is great for a quick meal, no frills meal. They serve generous portions of fairly Indianized Chinese and Thai food and offer a variety of starters, main courses and specialties. They can definitely improvise on the ambience but the food makes up for it. The place is clean and tidy and very reasonable. The staff is well mannered and service is very quick. I go here every couple of months so would definitely recommend this place. 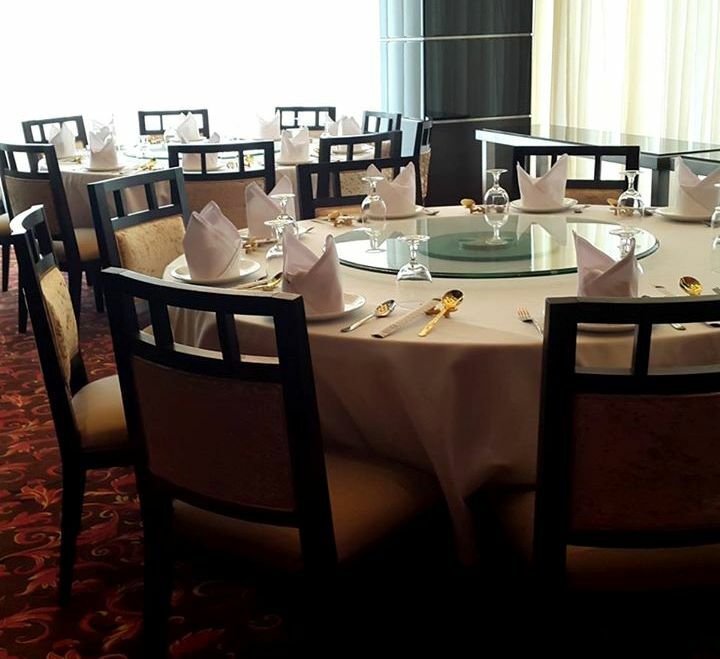 Royal China offers authentic Cantonese cuisine with a royal ambience, mouth-watering menu and an extensive wine list. They offer a fine array of dim sums, a variety of appetizers, main course and desserts. Local favorites include dishes like crispy aromatic duck served with paper-thin pancakes and Cantonese specials like flaming prawns. The vegetable lettuce wrap, barbecue pork puff, dim sums, mud cake with ice-cream and toffee banana are a few signature dishes and trying them out is a must. The kitchens of Royal China, across the country, are handled by chefs from countries like Hong Kong, Malaysia and Singapore, along with Indian chefs who have all been trained by Royal China in Mumbai. Whispering Bamboo in the Taj Vivanta is a nice fine dine Chinese restaurant that offers an extensive menu of Chinese delicacies and numerous options for drinks. The place lives up to its name as it is done up with bamboos surrounding the walls and the decor is soothing to the eyes. The restaurant is never over crowded and is perfect for a relaxed evening with friends and family. What makes the experience even better is the beautiful presentation of the food and the cutlery used. The staff is warm and courteous and their service is great. Do you like Chinese food? If not, what's your favorite cuisine? Looks like a great restaurant! So lovely and chic! I definitely wish I was there to enjoy it all! Sounds like a great place to go!! Have great week end! Beautiful pictures, June. Looks like a fantastic restaurant. These restaurants looks great! Thanks for sharing! I am not a big fan of Chinese food, but I do treat myself sometimes. The restaurant looks nice! This place looks great! I love Chinese food! Thanks for sharing! I love Chinese food, but I love Indian even more.. We also eat Chinese quite often. Royal China looks really nice, I love round tables! I do like Chinese food but it always makes me feel a bit ill for some reason so I never get it. I love Indian though! I love Chinese food because there are many veggie menus. Royal China is beautiful ! Wow! Whispering Bamboo looks gorgeous! How great. Looks like a nice little restaurant. Love the setting. Thankx for the info June. I love Chinese and this is good to know if we ever visit the place. Have a nice day! Wow, that was great to know, cause I didn't know that Chinese restaurants were popular in India! And as I said, I liked to know it! I like some dishes of Chinese food, cause I don't eat meat - so I am very restricted when I go to any restaurant, not only Chinese ones. This looks like a lovely restaurant! I love chinese food and am so proud of myself for just making terriaki sesame chicken (not really chinese I guess but the closest I've come in cooking besides spicy cold noodles - which I love!) Hope all is well! Mmmm this makes me want Chinese food so bad right now! There is this Thai place right down the street from my campus and it has the most amazing food. I had it Monday and I seriously am craving it again. The place is cozy and comfortable, eaten little food China but it seems very nice, kisses dear! Ahahaha! Love it! I love Chinese too. I have it at least once a fortnight on a Friday. Kinda becoming tradition. And I always eat the same dish from the same place too. I love chinese food! And these restaurants look good! i loooove chinese food too!! !